Deepen your understanding of basic science principles and research design to interpret and manage practical clinical problems. 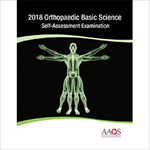 Assess your knowledge of biomaterials, musculoskeletal tissues, biomechanics of injury and healing, and mechanisms of disease. 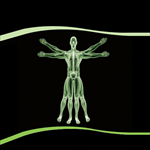 Earn up to 10 CME credits with 100 multiple-choice questions.